I will give you 150.000 Views to your site. My delivery time is 2 to 5 Days, I WILL GIVE YOUR MONEY BACK if your don't get the views at that time. NO QUESTIONS. You won't get a better price ANYWHERE on SEOCLERKS! 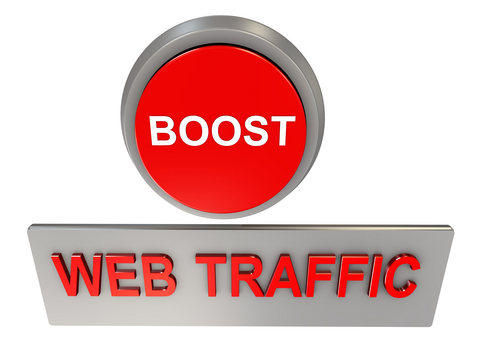 I WILL DRIVE 150,000 TRAFFIC TO YOUR WEBSITE OR BLOG is ranked 4 out of 5. Based on 7 user reviews.